Editor’s note: This post has been updated to include substantial new reporting since CNN’s original story was published Thursday morning. A Justice Department ethics official told acting attorney general Matthew Whitaker that he should recuse himself from oversight of special counsel Robert Mueller’s investigation, but Whitaker is taking the advice of his own group of advisers and declining to do so. 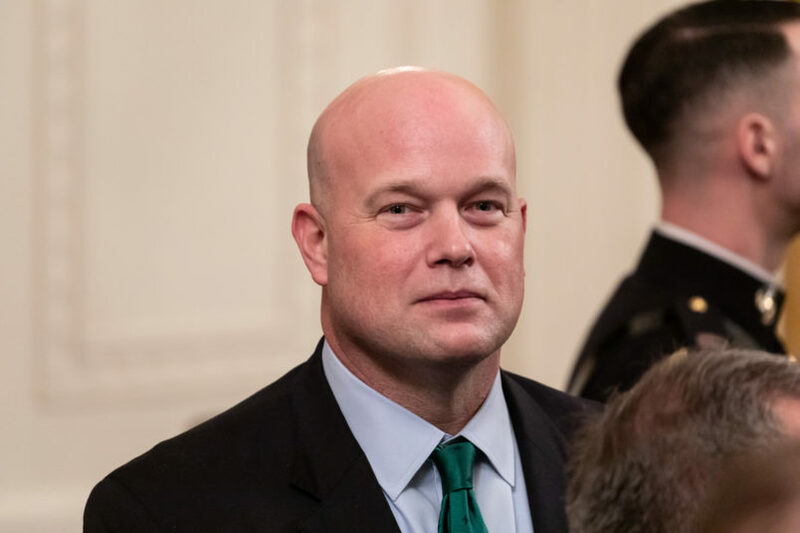 The Washington Post reported Thursday on Whitaker’s decision to act against the senior Justice Department official’s recommendation. The article follows a series of reports and tweets earlier in the day suggesting that the DOJ essentially told Whitaker he was in the clear. At issue are Whitaker’s past criticism of the Mueller probe. Before he was named acting attorney general, Whitaker said last year that Mueller was “dangerously close to crossing” a red line by digging into President Trump’s finances, and that the parameters of the investigation should be limited in scope. According to the Post, Whitaker never asked for a formal recommendation on whether he should recuse, but, after multiple meetings, ethics officials told him that though it was a “close call,” recusal would avoid any appearance of a conflict of interest. Four of Whitaker’s own advisers subsequently told their boss there was no precedent to recuse for this reason, and that he should refrain from doing so, per the Post. Whitaker accepted their recommendation and will now receive updates about Mueller’s probe. The decision not to recuse comes amid growing concern about the independence of Trump’s nominee to become the permanent attorney general. If confirmed, William Barr would assume oversight of the sprawling investigation. Any Justice Department official overseeing the Mueller investigation has the power to starve the probe of funds, block certain subpoenas, or otherwise hamper it.